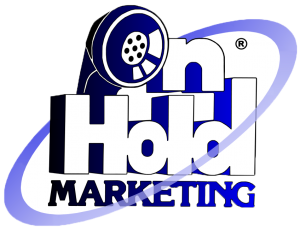 How much should I budget for On Hold Marketing? Budgets are based on how often you feel it makes sense to update your messages for accuracy and timeliness. When your messages are accurate and current, caller fatigue is prevented and callers hear only the most current information. We have several popular plans for updating and will gladly create a special one for you. We’ll give you suggestions that you can choose from based on your unique needs. Typically programs start as low as $39 a month for annual updating and a player if needed. There are no startup fees. Month-to-month with a 30 day cancellation notice. Do I have to write the scripts for our on hold messages? No, we do that for you. Our professional copywriters will draft a script from your outline for your review and we’ll re-write it as many times as needed for your approval. Only when we have your final approval do we produce your program. 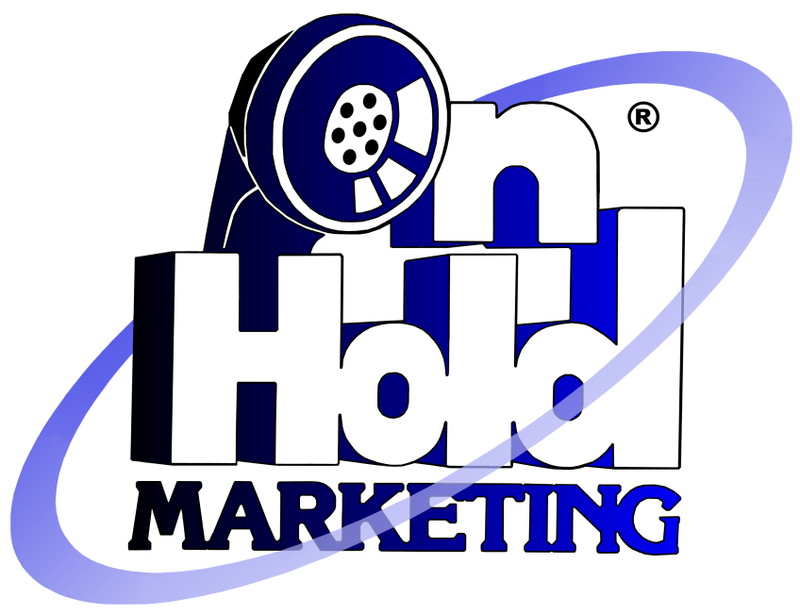 We’ve been writing effective On Hold messaging since 1989, so you can rely on us. How often can I change the messages? It’s your choice. We’ll help you evaluate how your business or practice can benefit from message updates and help you choose a plan that includes the number of updates you feel is right. Plus, we provide easy flexibility should you need more updates than your plan includes. What do I do when it's time to update our on hold messages? It’s easy, just give us a call or email with the information for the new message and we’ll send you a script with the new changes for your approval. If your telephone system requires an external On Hold player, our monthly fee includes the use of one for no extra charge. What if I have a new VoIP telephone system, can you help? Absolutely, we’ve been providing the properly formatted audio files for VoIP telephone systems since the beginning of VoIP. Visit our VoIP page to learn more. Can I choose the professional voice talents? Yes, audio demos are right on our Voice Talent Page. Yes, examples of different genres of music are on our Music Samples Page. Just listen and let us know which genre you feel is the right fit for your listening audience….or we can choose for you based on our many of experience getting it right, the 1st time. How do I get started or get answers to my questions? Call us at 800-342-0098 (we ALWAYS answer the phone during business hours) and one of our professionals will help you, or you can visit our Contact Us Page and send us a message!